After lots of prepping on design and production, we are so pleased with how the TAKE A WALK event went last week! 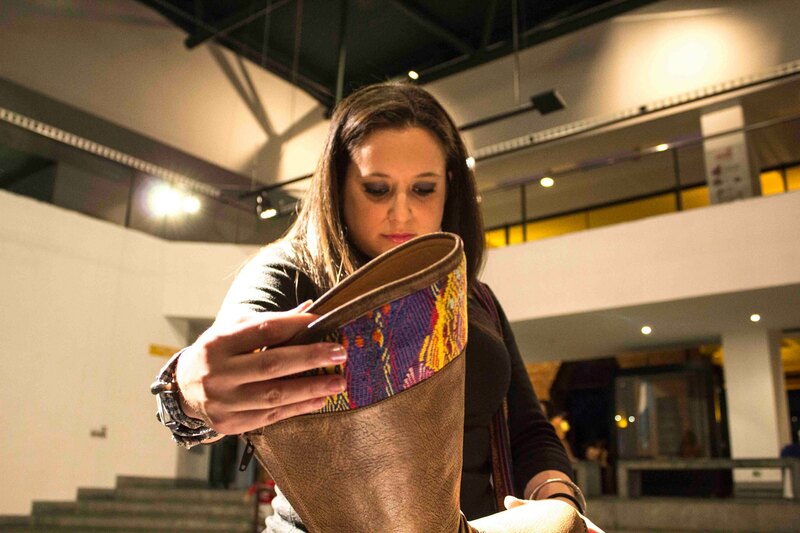 Held at the best textile museum in Guatemala with food, wine, live music, and of course Kakaw products, it was a night not to be missed! 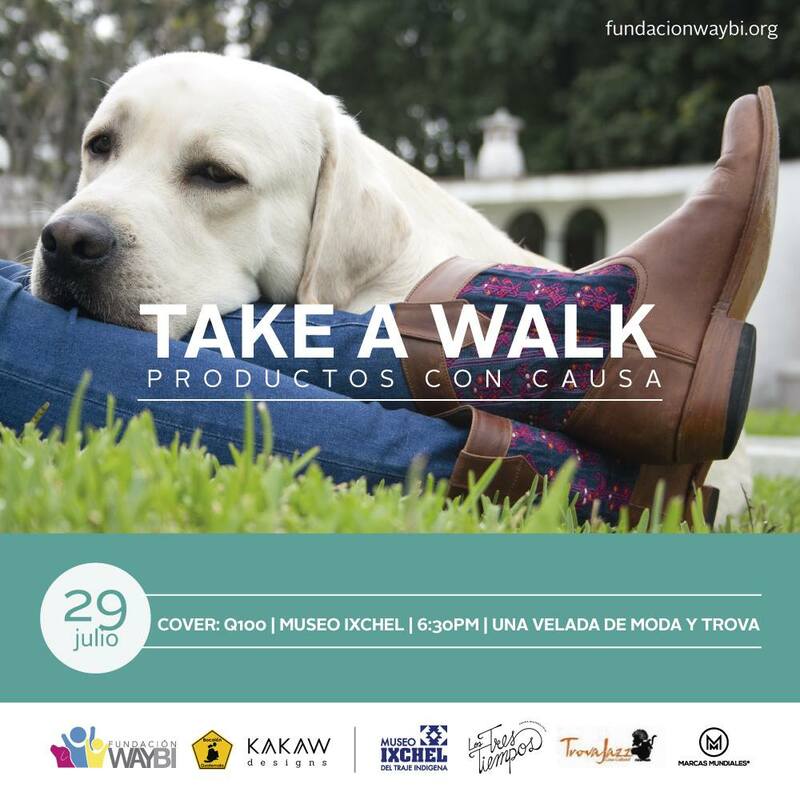 Fundación Waybi was able to raise awareness and funds for their animal assisted therapy programs, and we are happy to be donating 40% of all sales from that evening to the cause. 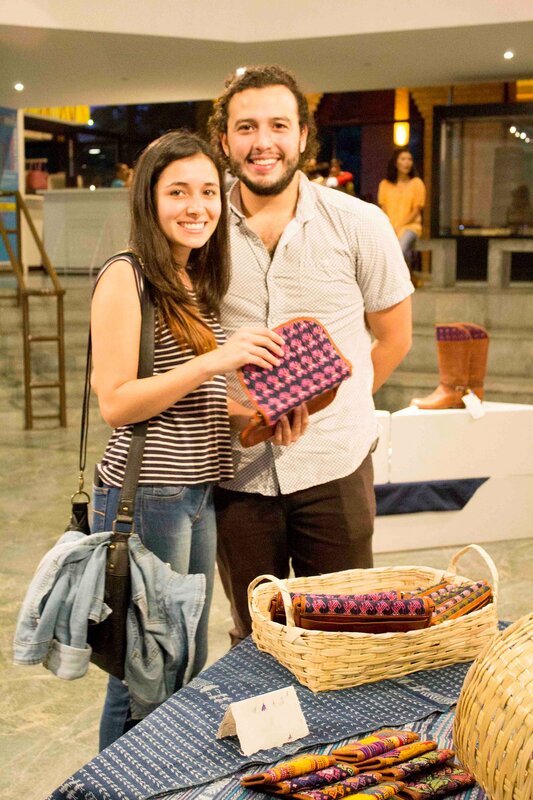 Next step: making the Perrito Collection available online, of course always with a portion going directly to Fundación Waybi so that they can continue their work with their therapy animals here in Guatemala, helping people with disabilities live fuller lives. 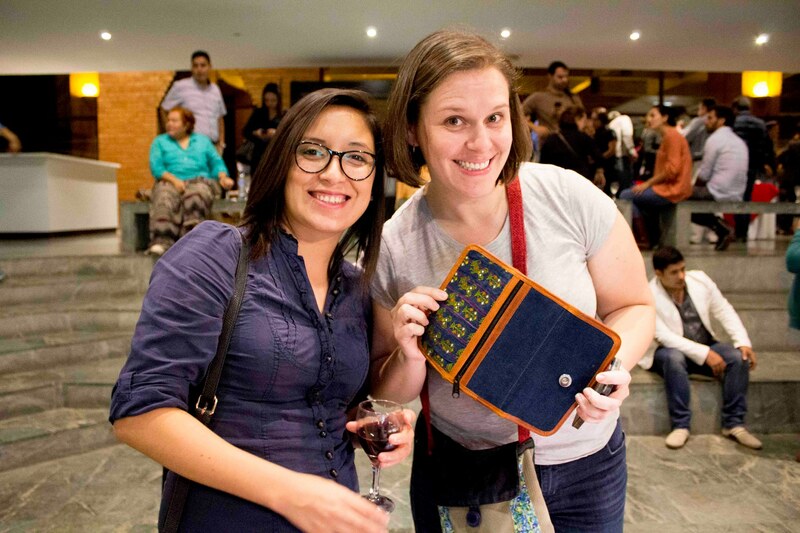 Expect those cute Perrito Clutches and Wallets to be available next month!